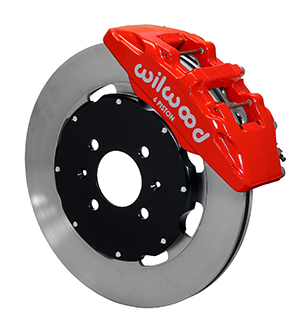 The enhanced brake capacity and pad performance of the DynaPro 6 forged billet six-piston caliper is combined with 12.19” diameter rotors for this group of front wheel drive sport compact kits. 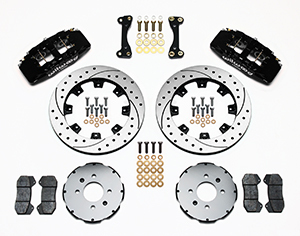 These kits are the perfect compliment to wheel, tire, and suspension upgrades on daily drivers, competition vehicles, and custom styled show machines. 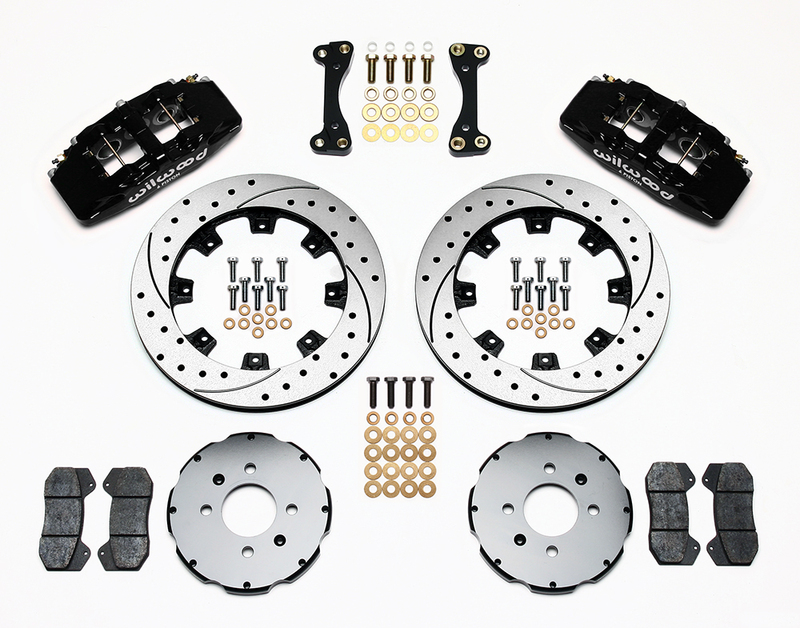 Each kit is engineered vehicle specific to maintain full compatibility with the OE master cylinder output and factory ABS functions. 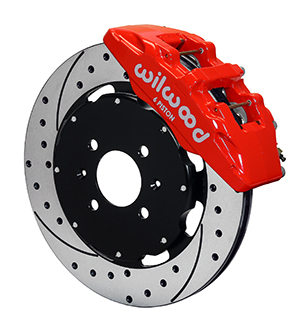 Optional caliper finishes and rotor designs enable the builder to personalize the style and optimize brake performance for every individual application. 1. 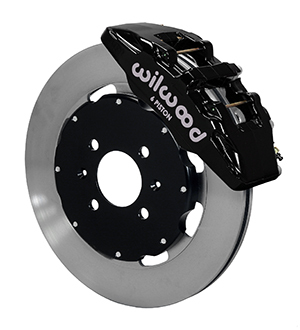 Kit may fit some 15" wheels. 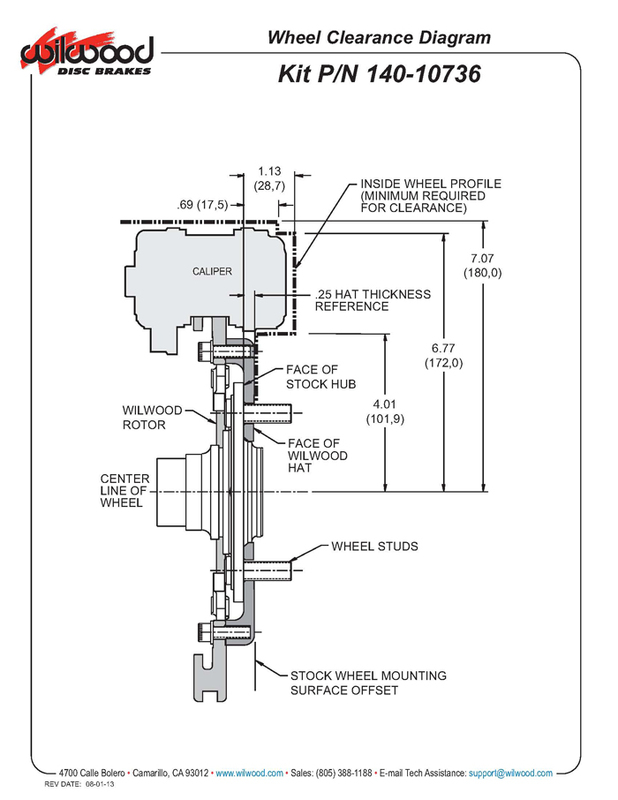 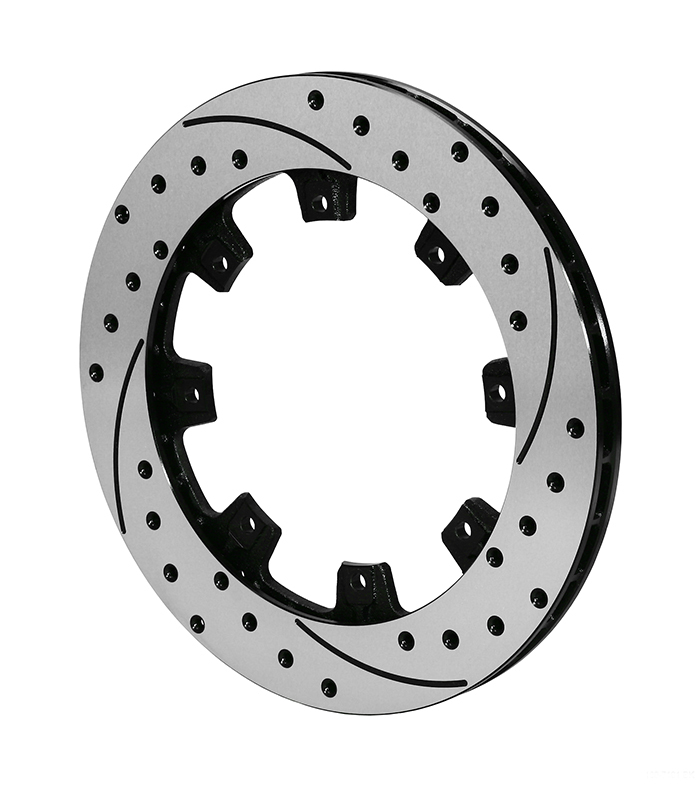 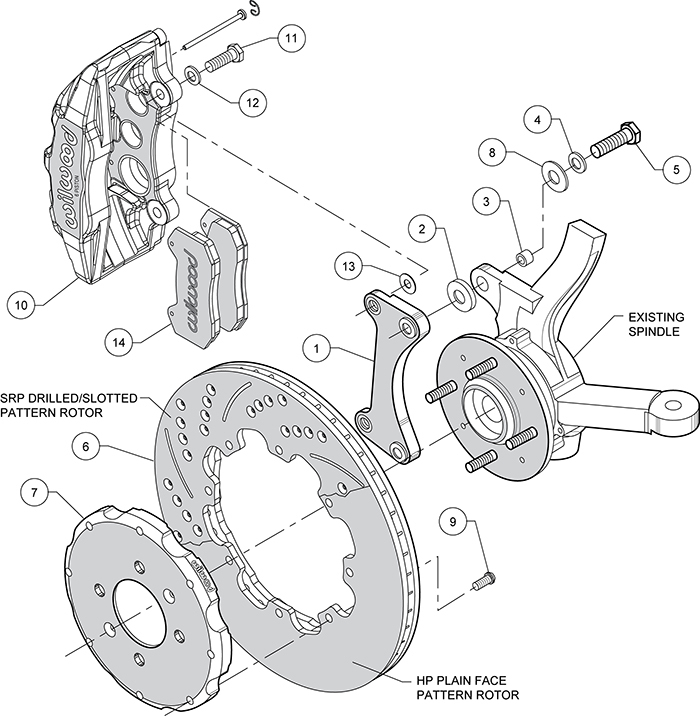 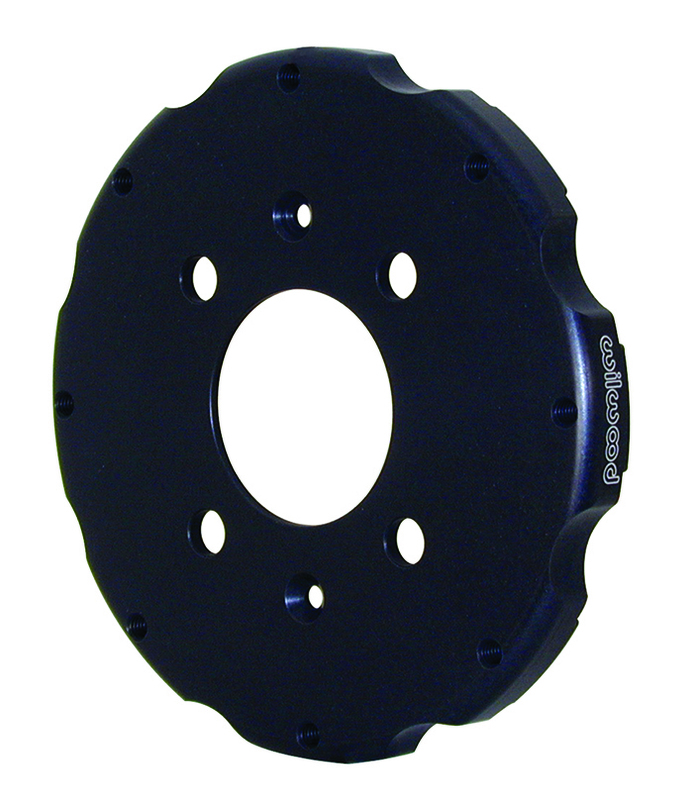 Check wheel clearance diagram in kit installation instructions before purchase.